Come to the best Ford dealership in Wisconsin if you want the best when it comes to awesome new Ford SUV models at unbeatable prices! Ewald's Venus Ford, the best Ford dealership in Wisconsin, has the best when it comes to the newest Ford SUV models for sale, and we can show you the perfect vehicle for you at a price that will make your wallet jump for joy, and with our superior customer service you can rest assured that you will get the treatment and respect that you deserve, and our Ford roadside assistance will be able to help you in any situation! 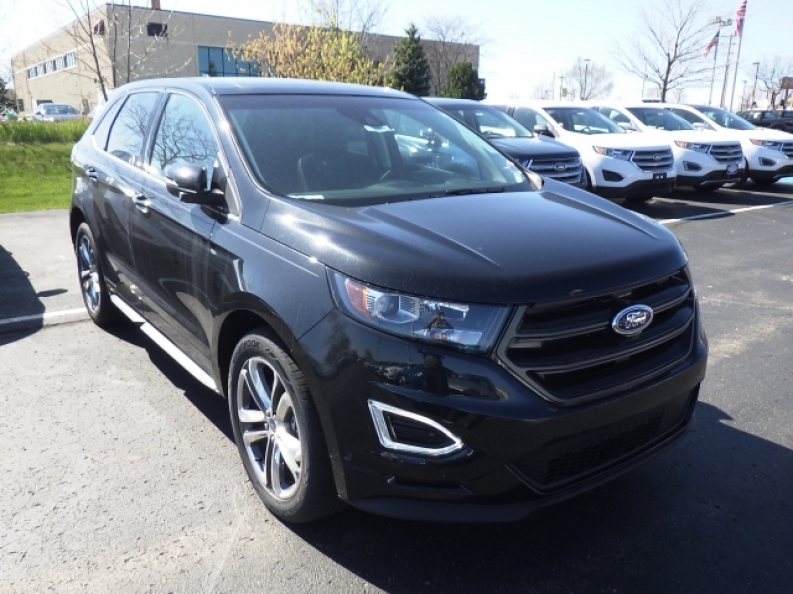 So come on in to Ewald's Venus Ford and take a look at our awesome Ford SUV models for sale, like this new Ford Edge for sale, the 2015 Ford Edge Sport! 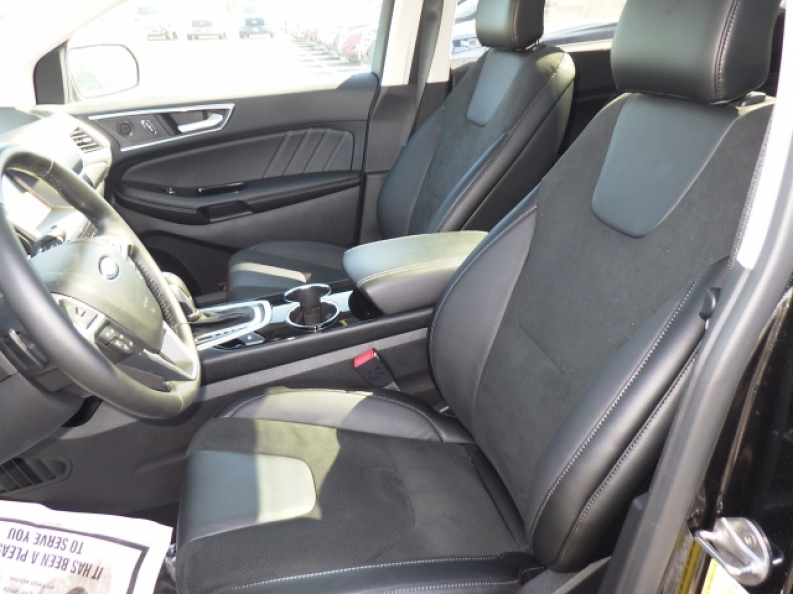 This awesome new Ford Edge for sale has a lot to offer to you, with a wide palate of features and options that you will greatly enjoy, and which will work smoothly together to bring you a comfortable and enjoyable ride that is unmatched by any other vehicles, such as its fantastic Automatic Full-Time All-Wheel Drive that will ensure that you can power directly through any difficult road terrain as it gives you an extra boost in traction and power, and its awesome Heated Leather Seats that will keep you warm through any cold morning or chilly winter day, as well as its highly popular Auxiliary Audio Input that will let you play your own music from your cell phone or music player, which is made even more enjoyable with its Premium Sound System that will enhance the quality of sound from your music! So come on in to Ewald's Venus Ford, located right here at 2727 E Layton Ave. Cudahy, WI 53110, and take this Ford Edge for sale out for a test drive today, and while you are there feel free to take a look at the rest of our inventory of awesome new and used Ford SUV models for sale today!